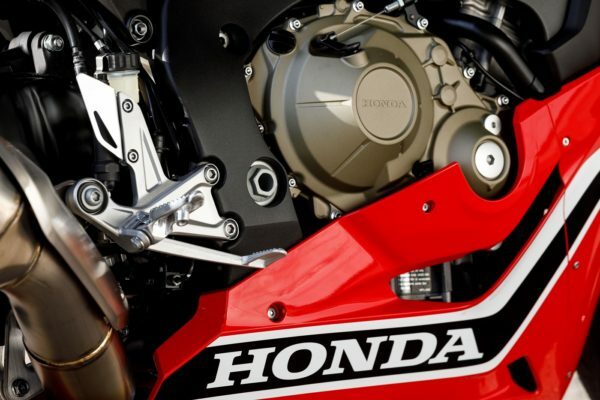 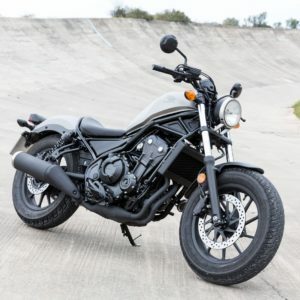 Honda Selectable Torque Control: Also known as HSTC, it has nine-levels of traction control and automatically changes the levels of rear wheel driving force. 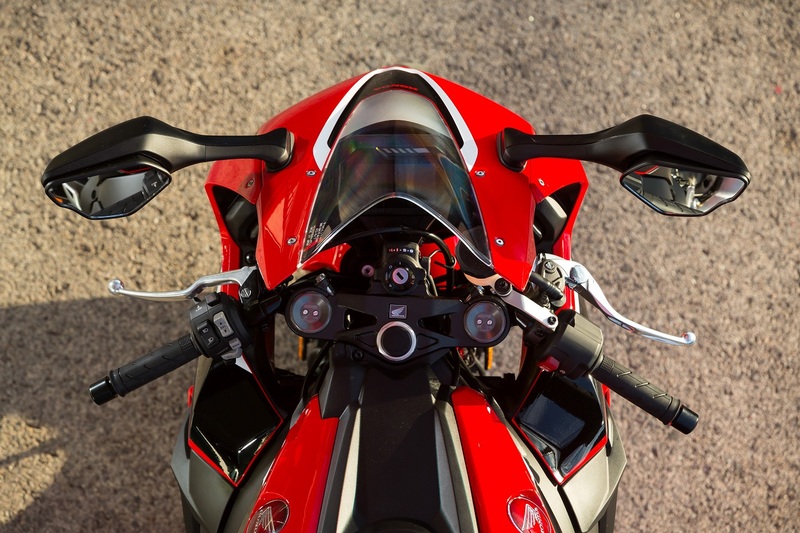 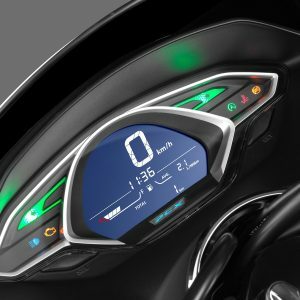 This feature is derived from the RC213V Moto GP machine. 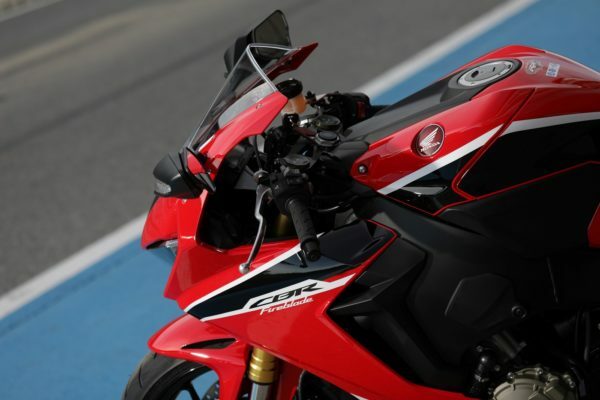 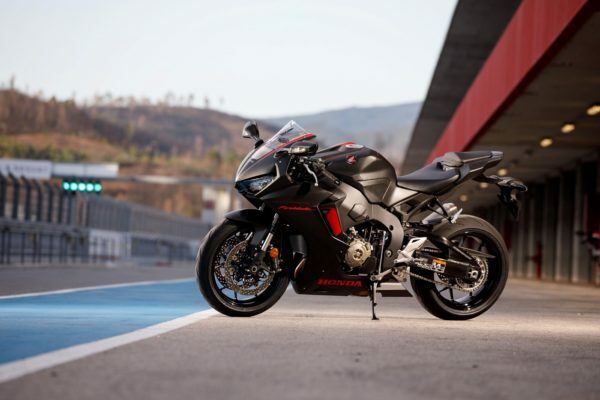 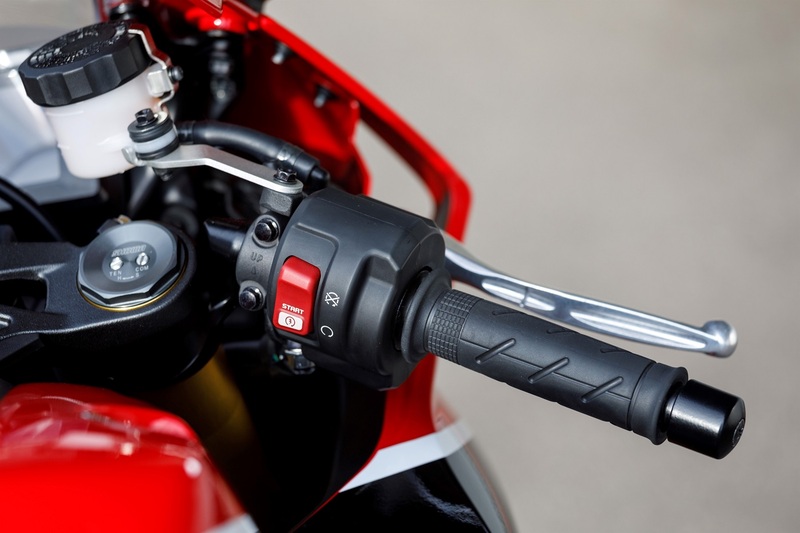 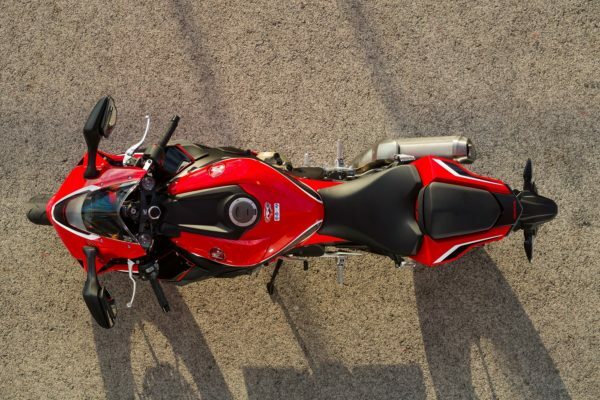 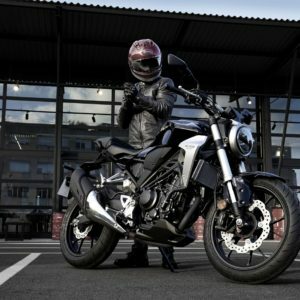 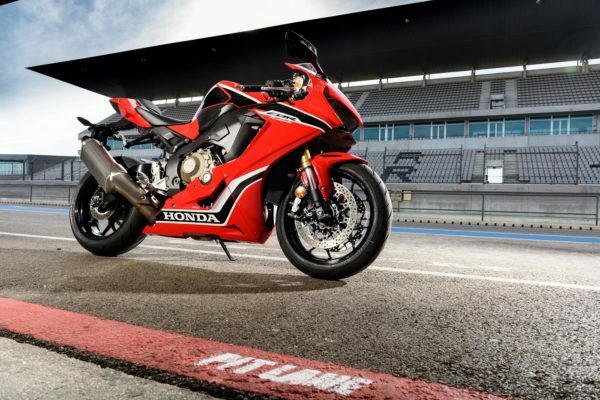 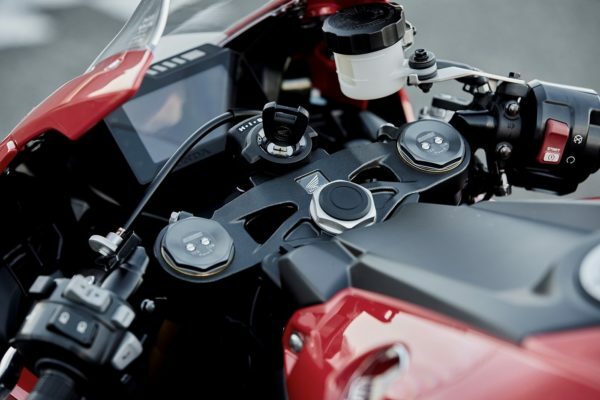 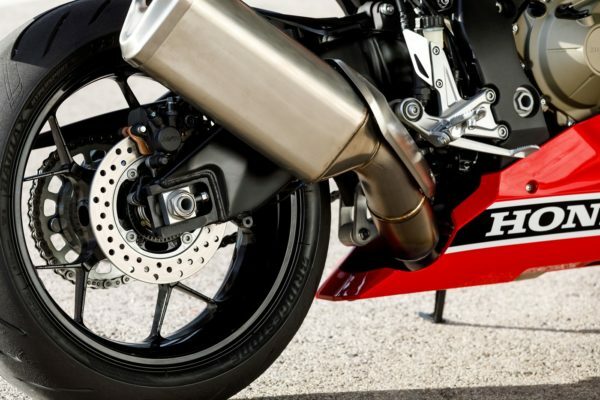 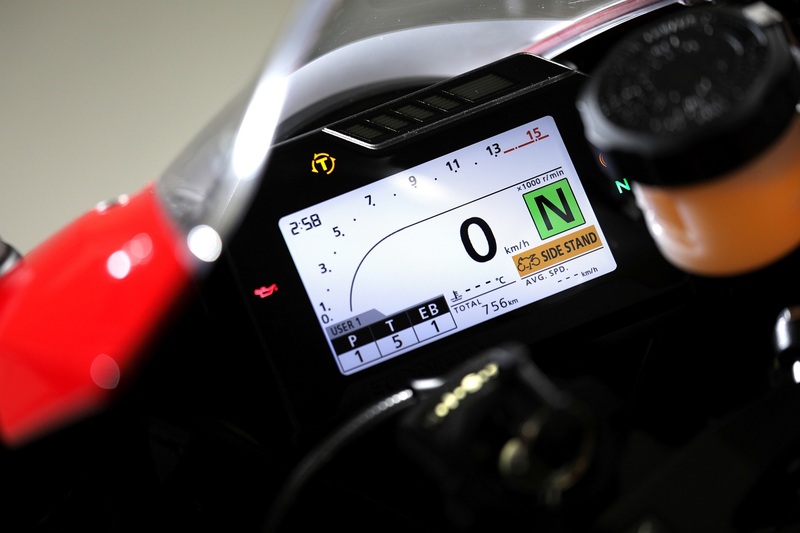 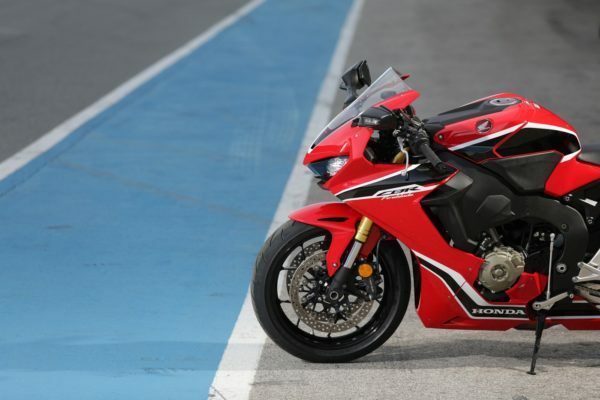 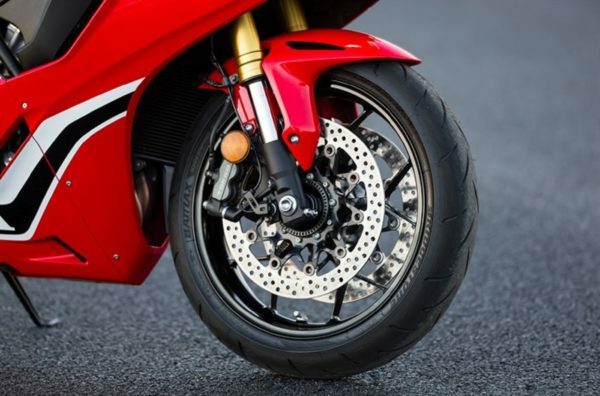 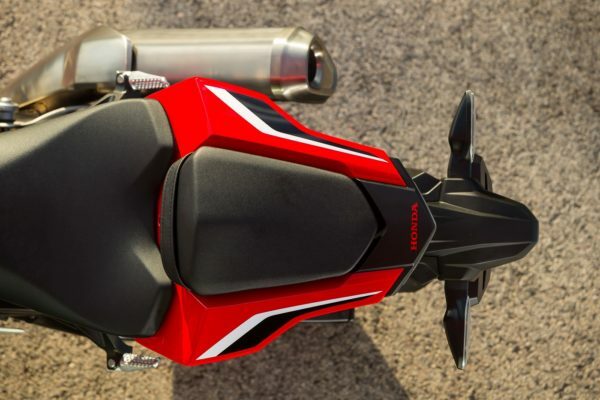 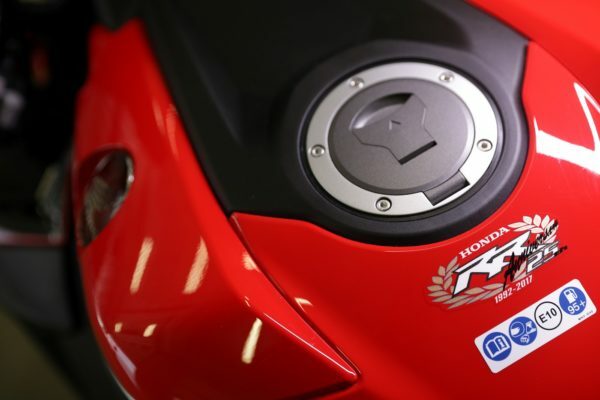 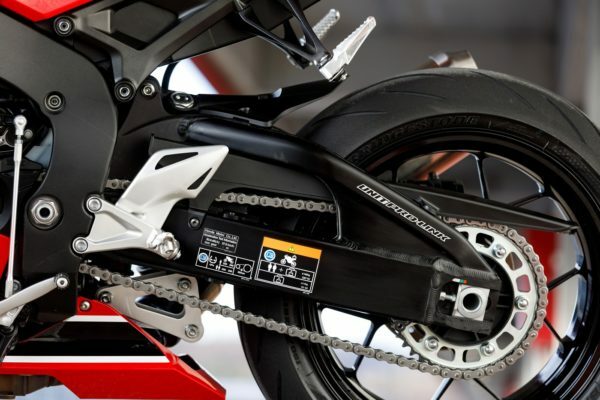 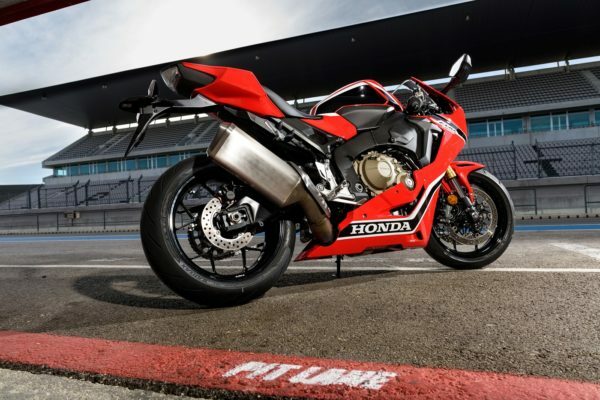 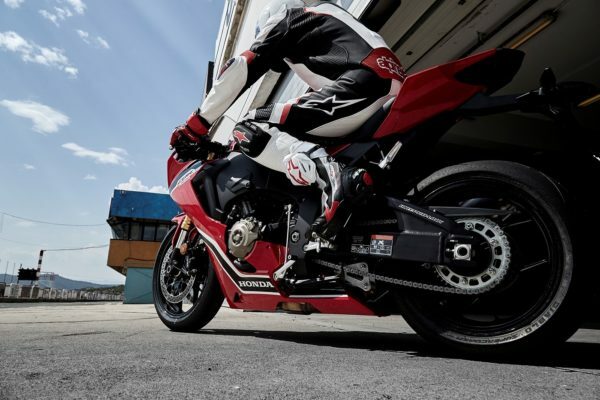 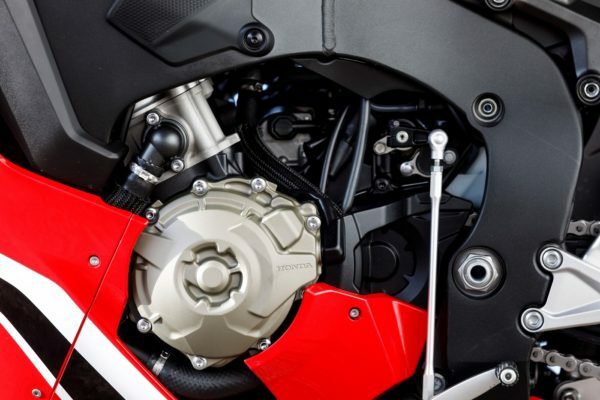 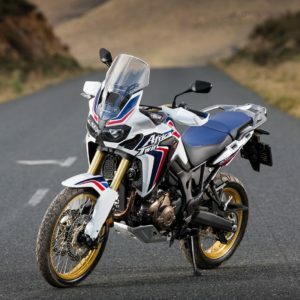 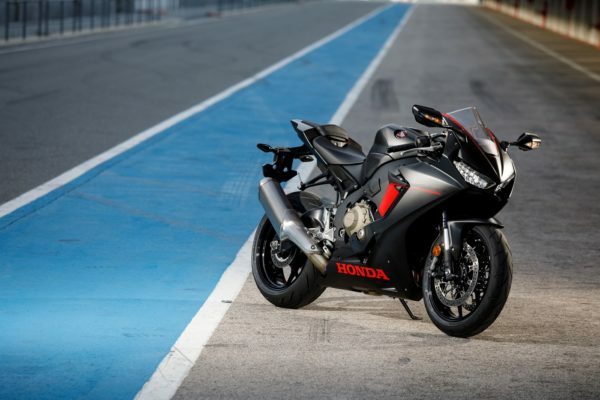 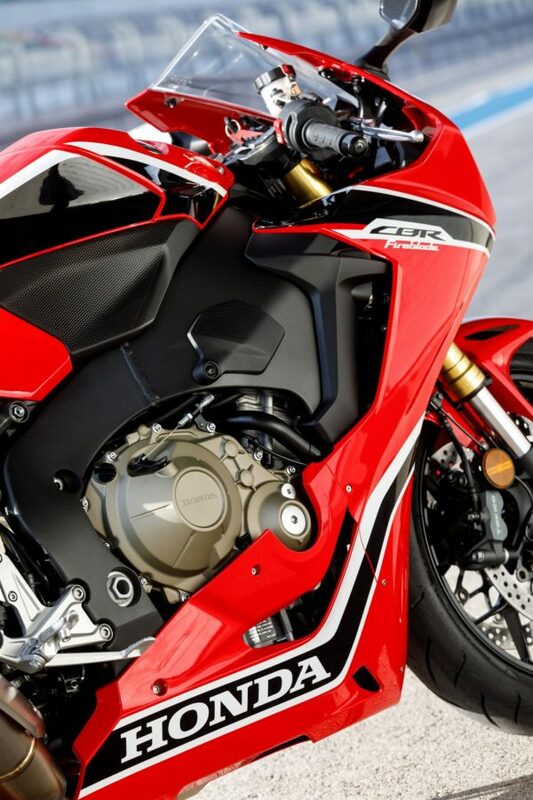 Quickshifter: Available as an option on the Fireblade, it assists the rider to make smooth gear changes – up or down in conjunction with an auto-blipper ­– without using the clutch. New ABS Brakes: By monitoring the lean angle, the new ABS delivers smooth, effective braking in a straight line and into a corner.